Their 14th time this year, my first. 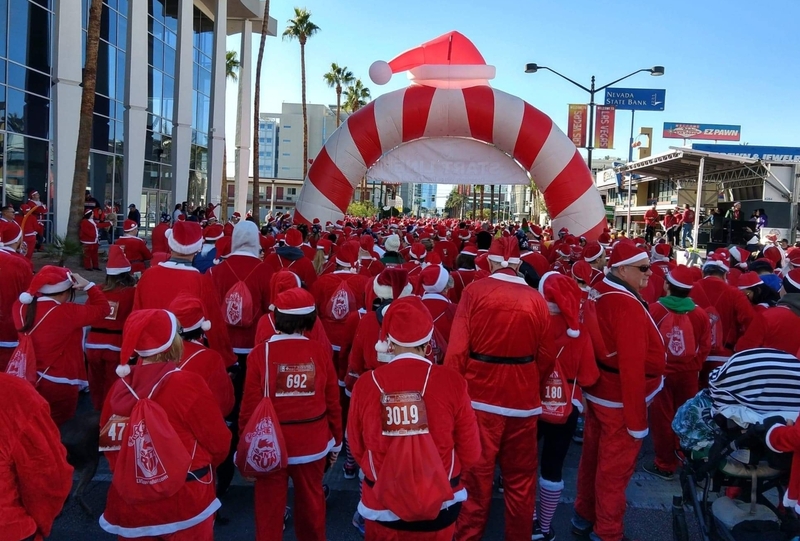 What better way to explore Las Vegas’ downtown than through a 5k Santa Run? 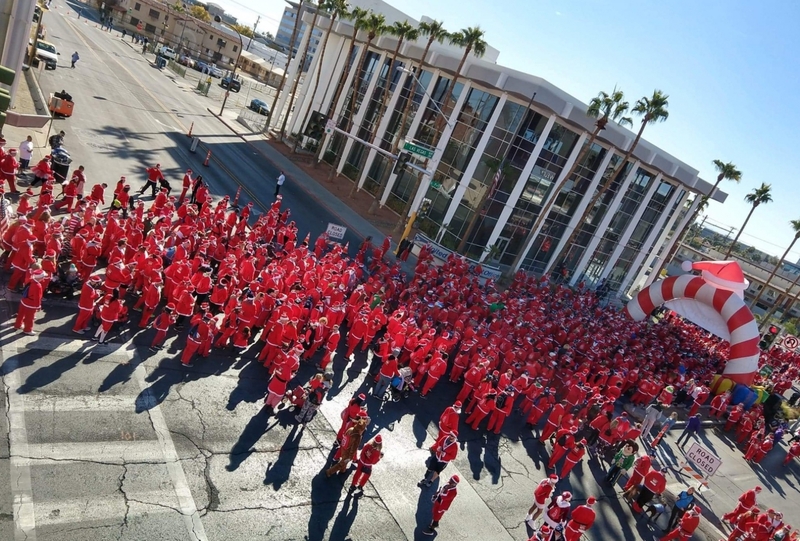 Explore Fremont Street, work off those pre-holiday calories ánd contribute to Opportunity Village. That’s like a triple-win! 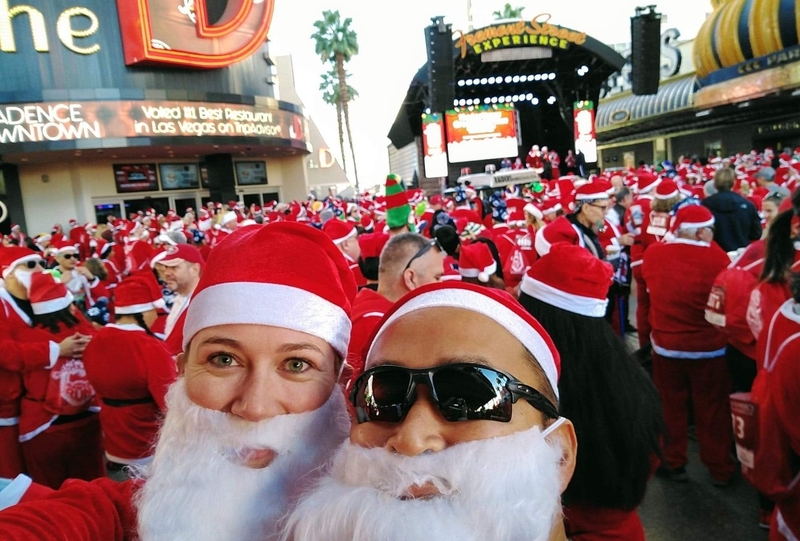 Of course it’s also a great chance to spot some Chippendales (ho-ho-holy 6-packs) and try your luck at one of the casinos – we’re in Vegas after all..